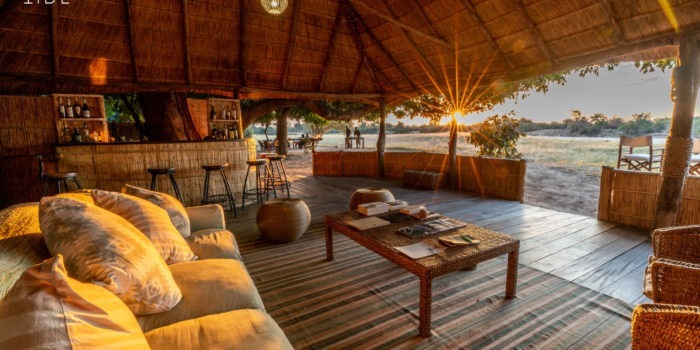 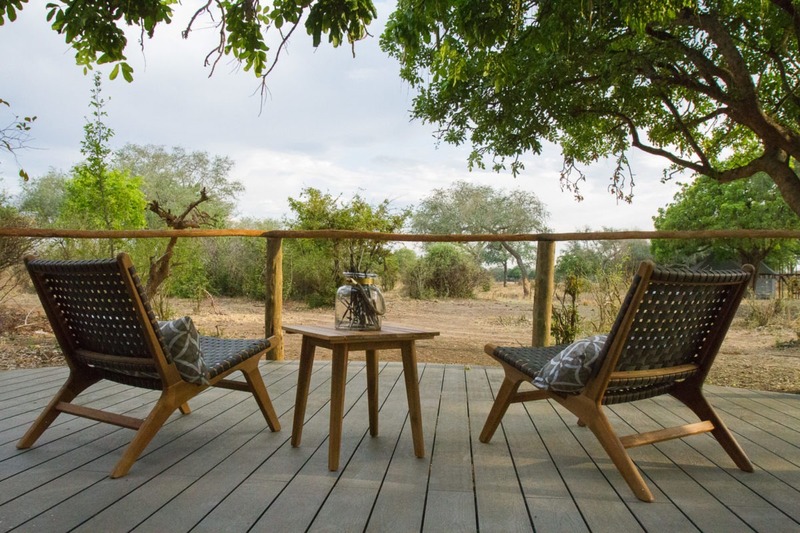 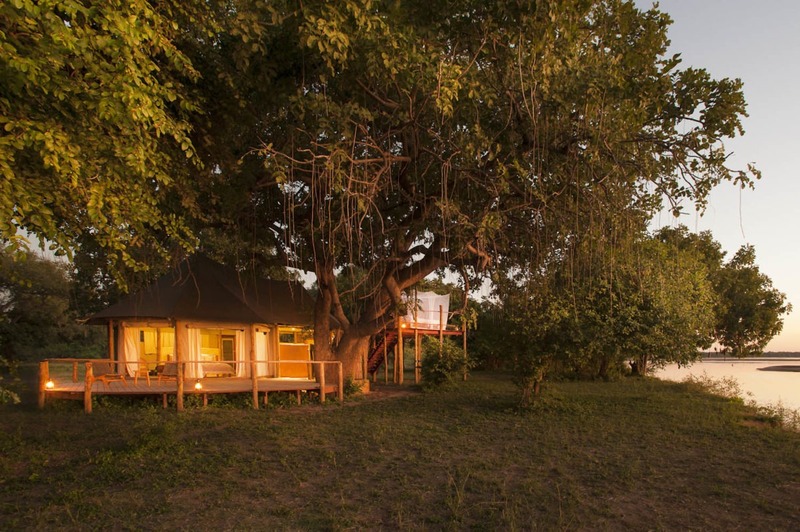 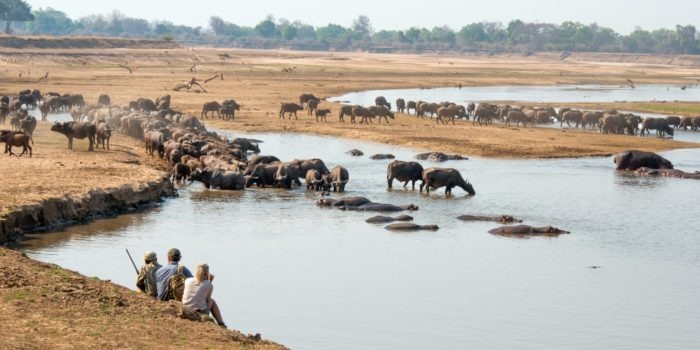 Situated two hours south of the hustle and bustle of the busier town of Mfuwe, Three Rivers Camp is set in pristine wilderness waiting to be explored. 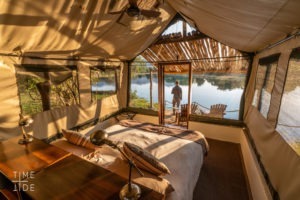 Set on the confluence of three rivers, this stunning and newly built camp is the perfect place to wind down and get drawn into the wilderness. 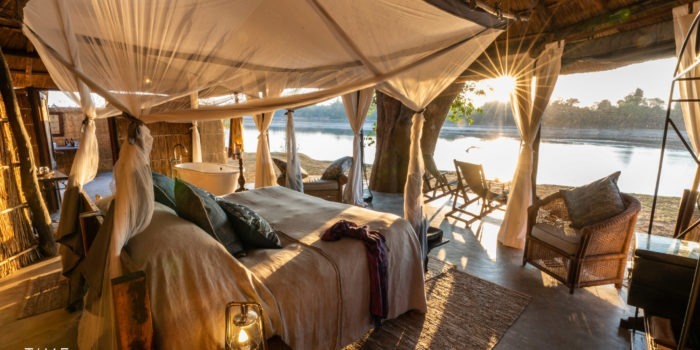 The only other camp is this remote section of the Luangwa valley is its sister camp, Island Bush Camp and when combining both camps its actually possible to walk from one to the other, awesome! 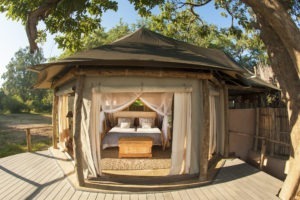 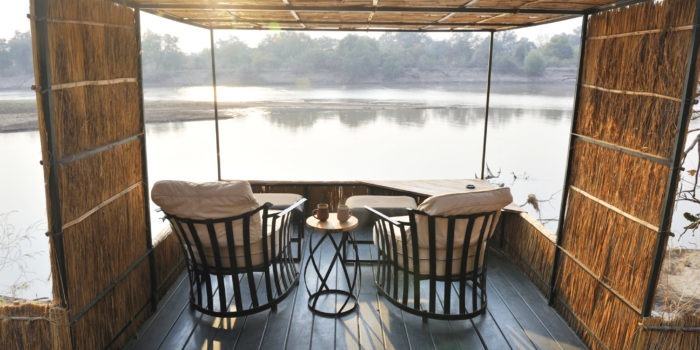 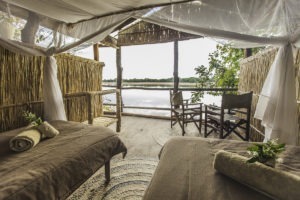 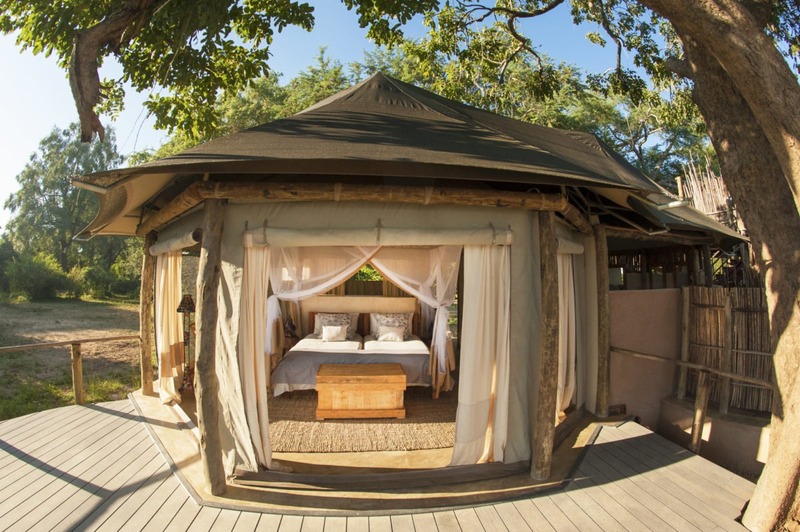 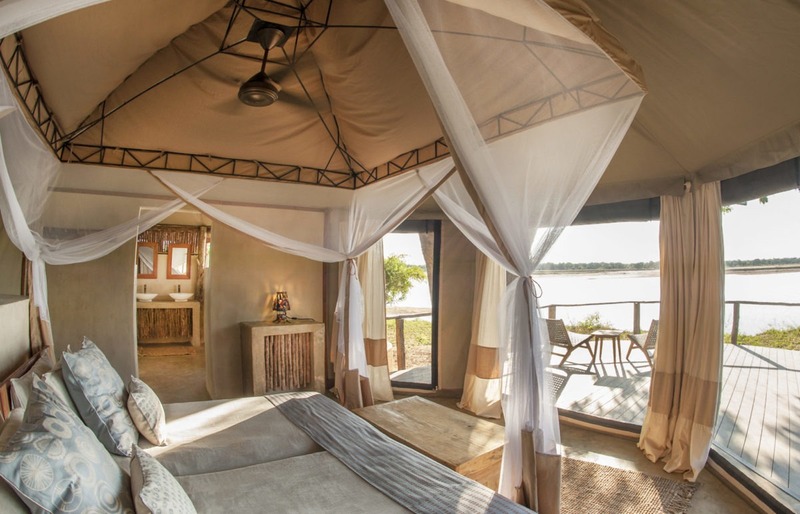 The camp is small and intimate with only 5 guest tents, some of which have got Luangwa river views whilst look onto wildlife lagoon heavens. 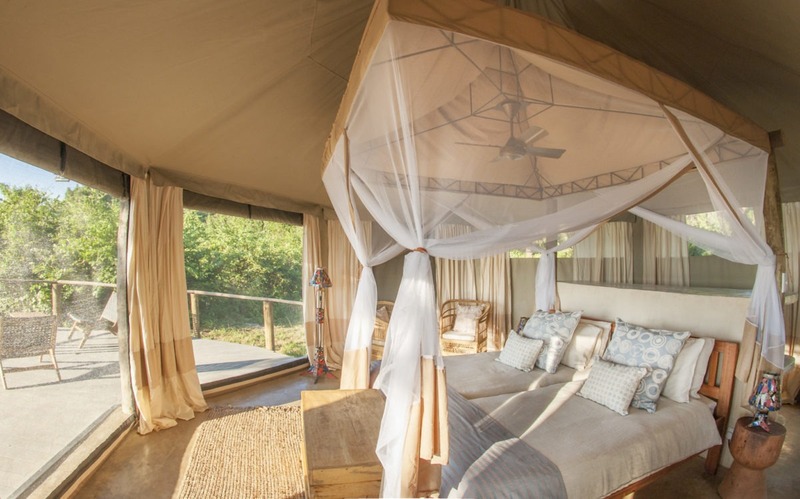 Each modern tent is raised off the ground and unbelievably comes with its own daybed which can be converted into a private sleepout deck. 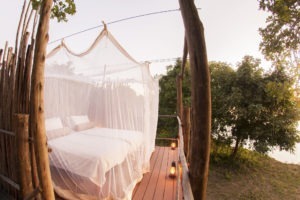 An absolute must do! 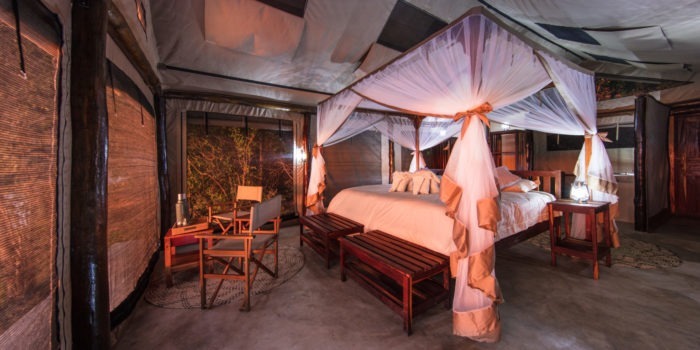 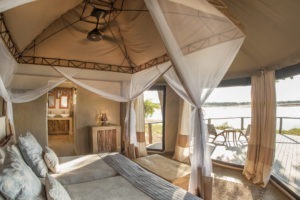 The tents also boast an en-suite bathroom with the option of either indoor or outdoor hot shower, as well as a private veranda with some chairs for a safe place to relax. 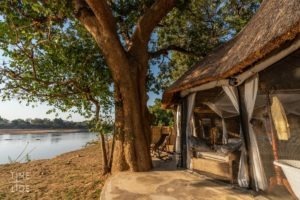 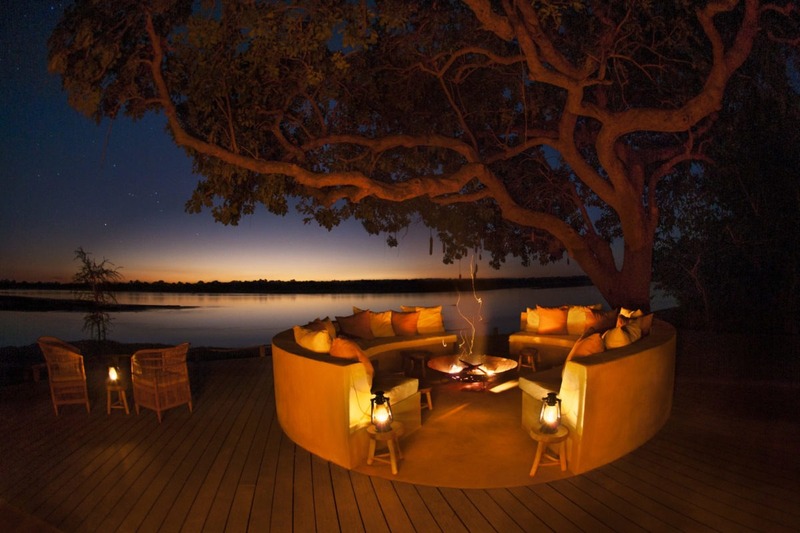 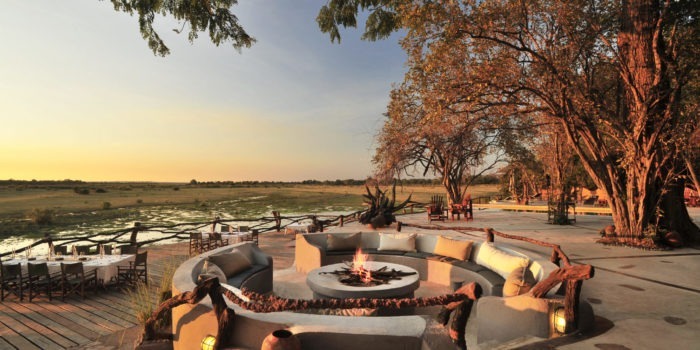 Fantastic meals are served in the main lounge area which has a full bar as well as uninterrupted views onto the Luangwa river where sightings of hippos and elephants are not uncommon. The large firepit area is perfect for pre and post dinner drinks and also overs the same stunning view. 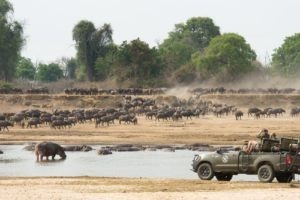 You have the chance to explore the area either by vehicle, to increase your wildlife viewing chances, or on foot for an up-close look at some of the smaller details often missed whilst racing around. 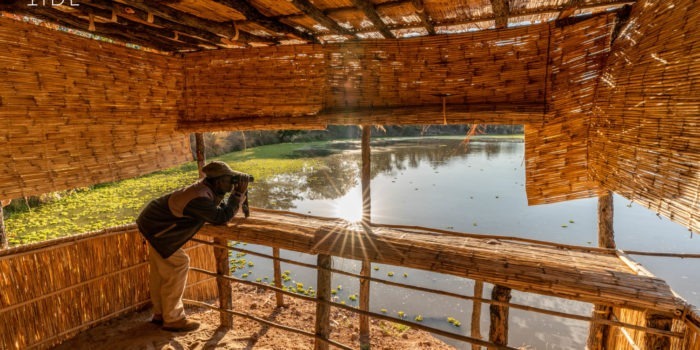 The area is teeming with wildlife and one can expect to enjoy sightings without the crowds of other tourists arriving on the scene. 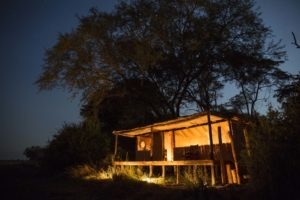 The afternoon activities also extend after dark allowing for viewing of the nocturnal animals as they start to become active. 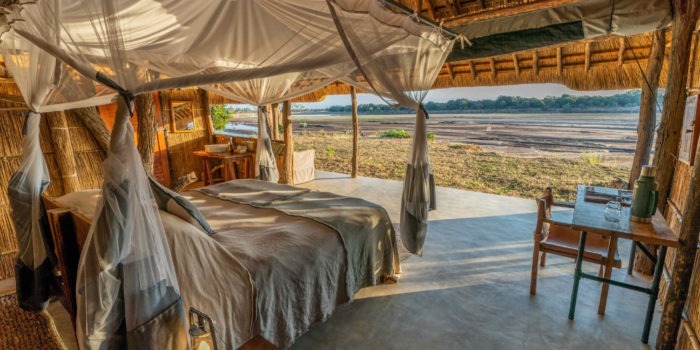 This camps location is wildly remote and will leave you wanting to stay longer or come back again and again! 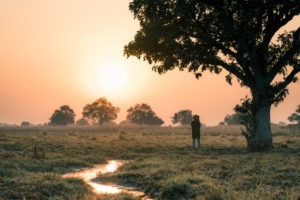 Our advice is to explore the area on foot and try not to miss an inch! A very remote location with only one operator in the region. 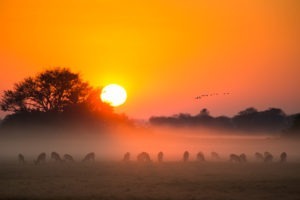 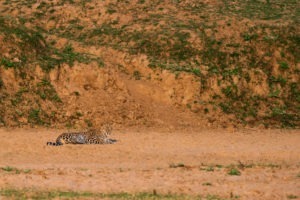 Fantastic area for walking safaris. 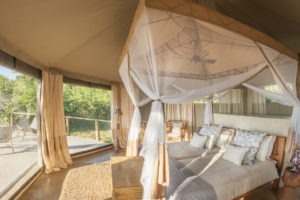 Sky beds on each guest tent. 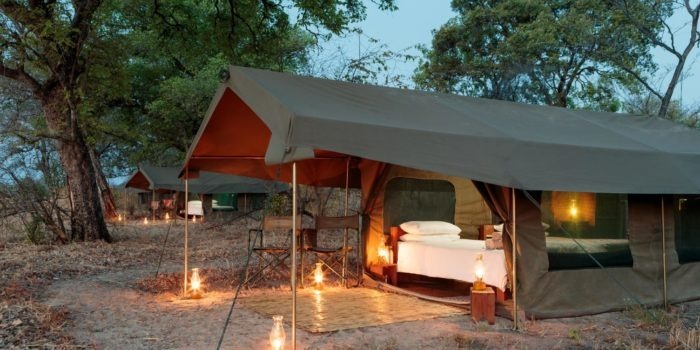 Very small and intimate camp. 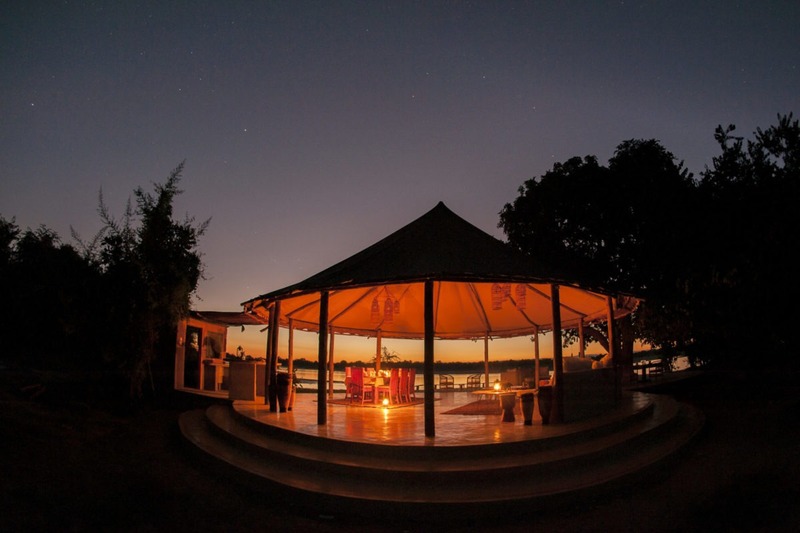 A stunning camp location with breathtaking vista’s.